Create amazing displays by selecting from a number of patterns, colours and speeds each paired to sound effects. Rompa appreciates that for some users Fireworks could be associated with being too loud and/or, over stimulating for some users. This panel offers a number of different sound effect themes for a more relaxing or varied sensory experience, for example water or carnival sounds. Create amazing displays by selecting from a number of patterns, colours and speeds each paired to sound effects. 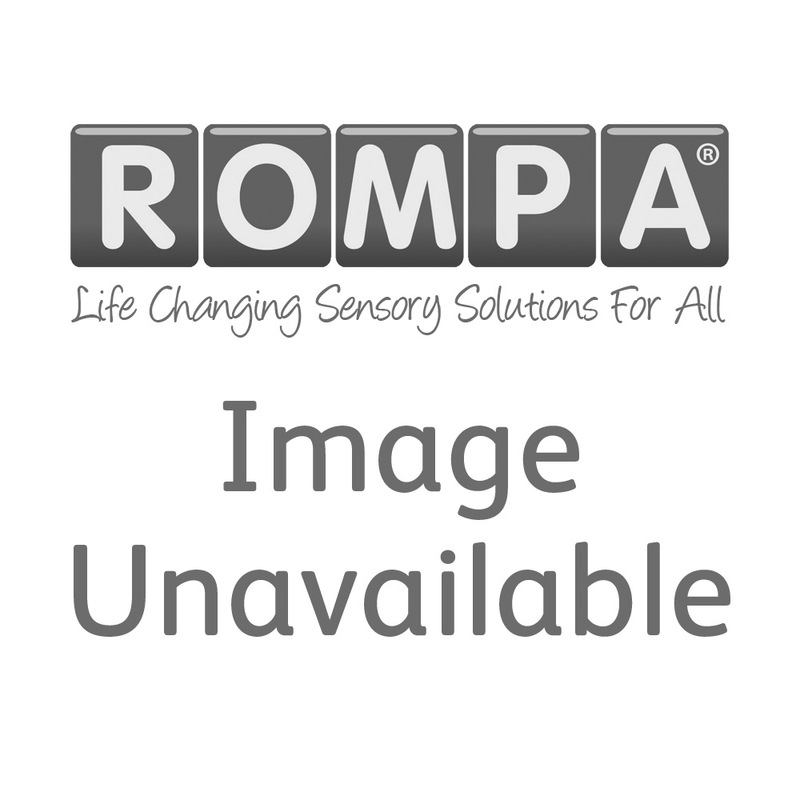 Rompa® appreciates that for some users Fireworks could be associated with being ‘too loud and/or, over stimulating’ for some users. This panel offers a number of different sound effect themes for a more relaxing or varied sensory experience, for example water or carnival sounds. The sound volume can be adjusted, and sounds can be muted altogether.